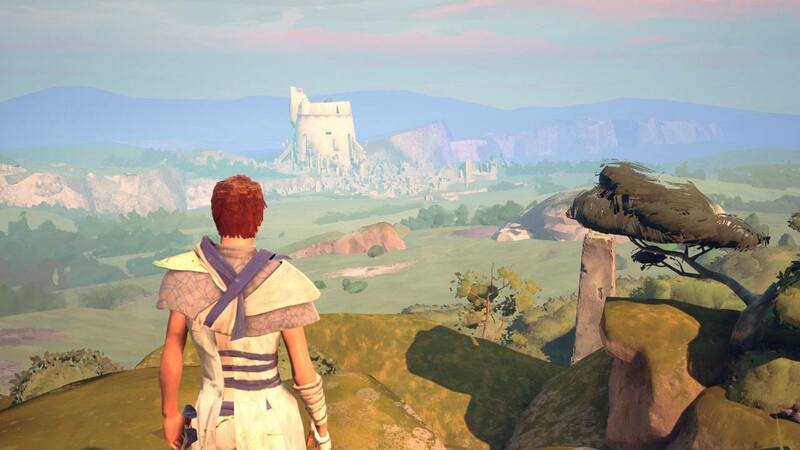 Plains of Adal is the first Location in Absolver. It is used primarily as a tutorial, and cannot be visited after completion. The Plains of Adal contain breakable doors as part of the tutorial on different attack types. Ironically, this is the only location to have breakable doors. This is the starting location for Absolver. This is one of the two locations to feature a locked door, the other being Tower of Adal.